Changing up your hair products can seem scary, especially if you've been using the same stuff for years. But what if you knew that making the change would help improve your health and the look of your hair? Doesn't sound so hard anymore, right? You may have read about natural shampoo in beauty magazines. Switching from traditional shampoos with chemicals and additives to natural-based products can help improve hair health. Removing chemicals from hair care products is not only good for human health, but also for the environment. 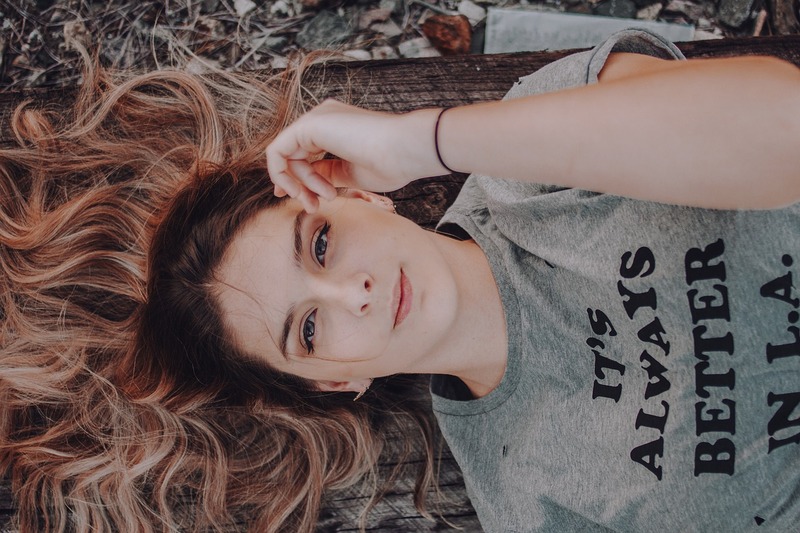 This handy guide will help you understand why you should switch from chemical-laden shampoos to all-natural alternatives. We'll show you what ingredients you should avoid and what you have to gain from going au-naturel. What's So Bad About Normal Shampoo? Normal shampoos contain additives and chemicals that are designed to extend the life of the product or make it more enjoyable to use. Some chemicals are added to create that luxurious, foamy consistency that makes you feel clean. Other chemicals are added so you can store bottles in the shower for months on end. The problem is that these chemicals also have unintended side effects. Some have been linked to cancers while others can dry out your skin and scalp. For people with sensitive skin, these chemicals can also cause allergies and skin rashes that are hard to treat. Here, we'll briefly introduce you to the chemicals you should avoid. Some of the harshest ingredients in normal shampoos are sulfates. The most common sulfates are known as ammonium lauryl sulfate (SLES) and sodium lauryl sulfate (SLS). Sulfates are essentially detergents that are designed to strip oils and dirt from your hair. They are also called surfactants and work by lowering the surface tension on hair strands. 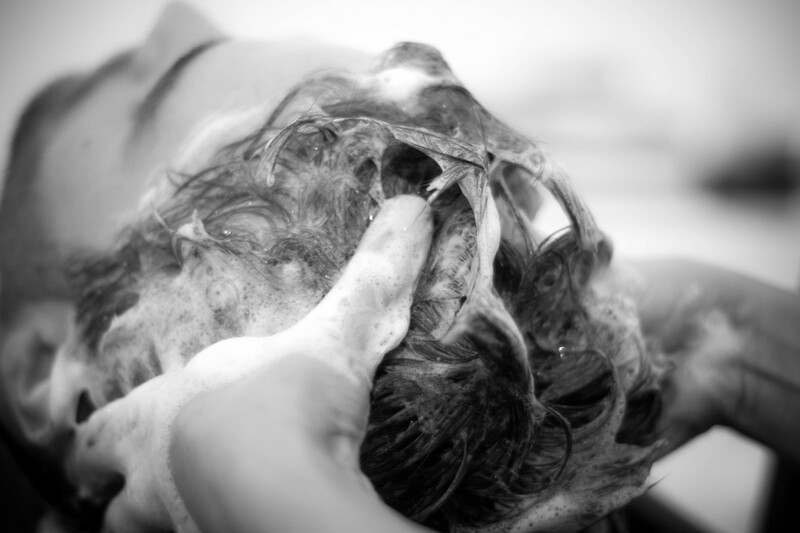 Surfactants are also included in hair care products because they create that luxurious foam we love when lathering up. While the lush lather makes shampooing your hair feel great, it's not essential for actually cleansing and removing dirt. Sulfates can be toxic and cause health problems when used consistently over a long period of time. Sulfates also remove good, natural oils that condition hair and make it shiny. Sulfates dry out hair and make it brittle and more prone to breakage including split ends. Parabens are the most commonly recognized harmful chemicals in shampoos after sulfates. Parabens are preservatives that extend the shelf life of shampoo by inhibiting bacterial growth. Parabens can mimic the activity of the estrogen hormone and has been linked to increased risk of breast cancer. Parabens can also disrupt the endocrine system and affect fertility and development. In most cases, the risks were increased due to high levels of exposure to parabens. Sodium chloride is simply salt. Many normal shampoos contain salt as a thickening agent to improve the consistency and texture. Unfortunately, salt can irritate skin on the scalp and burns when you get it in your eyes. Long-term use of salt in shampoo can lead to hair loss and irritation for people with sensitive skin. Alcohols are added to normal shampoos to help cleanse hair and remove dirt. The problem with alcohols is that they dry hair and make it more prone to split ends and breakage. Not all alcohols in shampoos are bad. Avoid shampoos that contain alcohols with 'prop' in the name—propanol and Isopropyl alcohol are particularly drying. Alcohols like Stearyl alcohol and Cetearyl alcohol clean hair without drying effects. Fragrances are added to shampoos to make them smell delightful and clean. The problem is that the FDA doesn't require companies to tell you what makes up their fragrance. This law was designed to protect companies from competitors copying their formulas. Many synthetic fragrances in shampoos are made of chemicals and additives that can have less than stellar side effects. Fragrance can cause skin irritation, asthma, and allergies in sensitive individuals. Silicones are added to shampoos to make hair look shiny. Unfortunately, they also lead to build up that can cause hair to feel greasy and limp. The silicone also coats the surface of hair, preventing the strands from absorbing moisture and healthy compounds. Silicone can also clog pores leading to irritation, dry scalp, and breakouts. Formaldehyde is present in shampoos as a preservative and can be released when different chemicals react in shampoo. One of the most common formaldehyde-releasing chemicals is known as quaternium-15. Formaldehyde can cause hair loss, increased breakage, and skin irritation. It is also a known carcinogen. Formaldehyde is banned in hair care products in Japan and Sweden and restricted by the European Union. In the USA, there are few restrictions or limitations on the use of formaldehyde or formaldehyde-releasing chemicals in hair products. This chemical is used in normal shampoos as a thickening agent. One common glycol is known as propylene glycol. It is used in shampoos to soften hair, making it easier to comb. PEGs are derived as a byproduct of petroleum and may be harmful or toxic to humans. PEGs also contain byproducts such as ethylene oxides that are known to be harmful to humans. They also strip natural hair oils and are known carcinogens. Most natural shampoos don't contain the harsh chemicals listed above. They are formulated using plant-based products to help prevent irritation and other negative side effects. Most natural shampoos are free from parabens, sulfates, silicones, and harmful alcohols. Pure organic shampoos use natural compounds such as essential oils to add fragrance. They are specially formulated without artificial colors and scents. They also don't contain formaldehyde and other carcinogenic ingredients. Many natural shampoos also focus on protecting the environment. They are sold in recyclable packaging and some even donate a portion of sales to environmental charities. 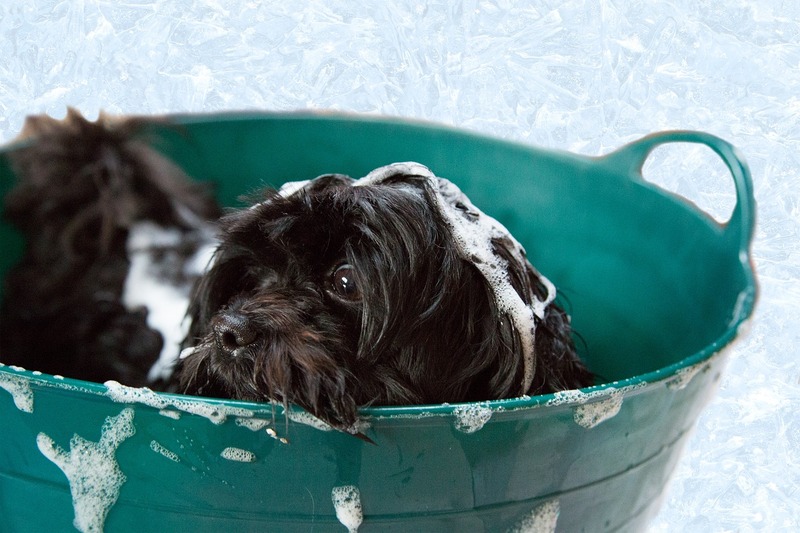 Many natural shampoos are also cruelty-free and don't test products on animals. There are also hundreds of options that don't include any animal byproducts and are vegan friendly or gluten-free. Natural shampoos can be used on all hair types and are often formulated for certain hair goals. Some of the best natural shampoo brands include Rahua, Acure Organics, John Masters, and Shea Moisture. You can find these brands in grocery stores and at online retailers such as Amazon.com. Many of these natural beauty products are fortified with ingredients designed to make hair lustrous and healthy. If you have dry hair, frizzy hair, or damaged hair, look for a natural shampoo with naturally hydrating essential oils such as coconut oil and jojoba oil. Argan oil and shea butter are also great ingredients to nourish hair. Natural shampoos with powerful cleansing agents and volumizing ingredients are ideal for fine hair. Green tea and tea tree oil both offer powerful cleansing properties that are still gentle enough for fine hair strands. One of the main causes of fine hair is that the scalp and pores become clogged by product build-up. Tea tree oil and lemon oil have powerful antibacterial properties that prevent buildup. Sea buckthorn can help promote hair growth by stimulating cells in your scalp. This is particularly useful for people with fine hair or thinning hair caused by hair loss. You can also look for organic shampoos fortified with B vitamins or biotin to promote thicker hair. If you have oily hair, a natural shampoo with apple cider vinegar can help eliminate excess oils. Opt for natural-based clarifying shampoos with fruit extracts that can help remove oil. Skip the hair conditioner if your hair is naturally on the oily side. Shampoos with jojoba oil are another great option as the oil mimics the activity of sebum—the gland that produces oil. If your hair is oily due to damage, look for nourishing ingredients such as vitamin E, amino acids, and protein. People with curly hair have a lot to gain by switching to an all natural shampoo. That's because alcohols, silicones, and sulfates have an increased drying effect on curly hair. Look for all natural hair care products that contain moisturizing natural oils such as avocado oil, coconut milk, and aloe vera to seal in moisture. When it comes to color-treated hair, normal shampoos can destroy vibrant color and turn your new dye job into dull, lifeless locks. 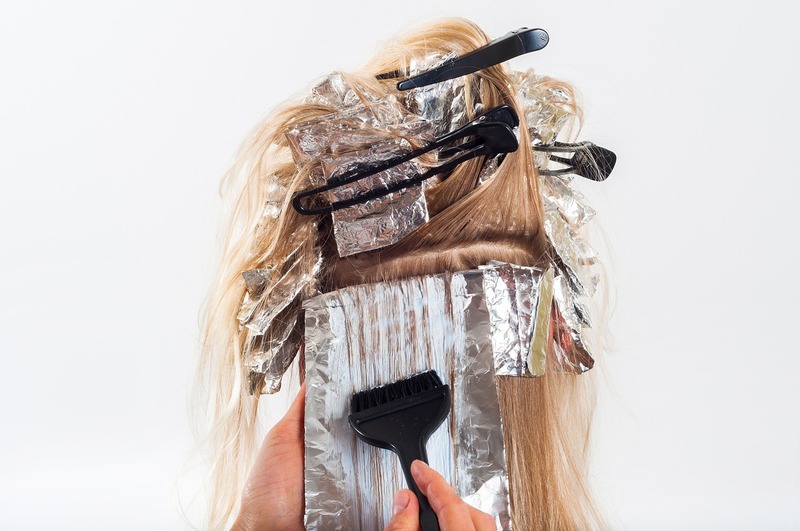 Normal shampoos wreak havoc on color-treated hair because of sulfates. These harsh cleansers strip natural oils from your hair and scalp and can also strip hair color. Hair dyes themselves are also drying and damaging, further decreasing the shine and health of your hair. Natural hair products can help reverse the damage caused by harsh chemicals and protect the color of your hair. Sulfate-free shampoos are your best friend when it comes to preserving your new hair dye. Look for organic shampoos that contain keratin or bamboo stem cells to nourish and moisturize hair. Other organic ingredients such as clay and beta-carotene add color pigments with each wash. Going natural doesn't mean you have to sacrifice quality. Organic shampoos are effective and less damaging than traditional shampoos. Knowing how natural shampoos work can help you find the best alternative to your chemical-laden products. Uncover which ingredients are the most powerful for your hair type and you're sure to make a smooth transition. Take natural to the next level by replacing your body wash, conditioner, and other beauty products with organic alternatives. With new beauty brands emerging each year and more people making the switch, going natural is simple. Try natural shampoos, discover your favorite brand, and you'll love the way your hair looks.